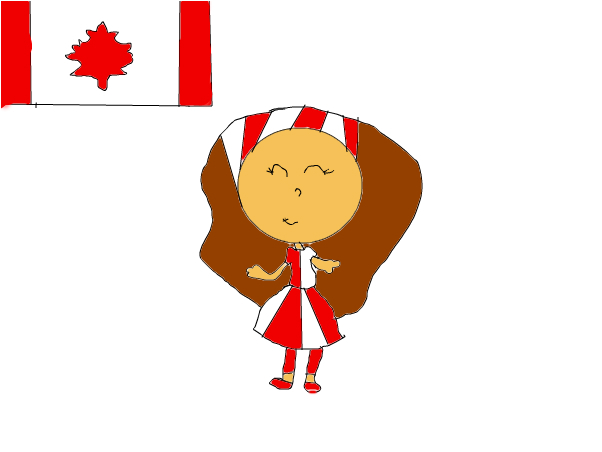 Author's description: I am Canadian because i know u spell color C O L O R not C O L O U R! and we pronouce zed not zee ZED!!!!! And we pronouce it about not ABOOT!! CANADA OUR SAFE COUNTRY!